1968 in the Media / Media Studies Commission Seminar, Paris. 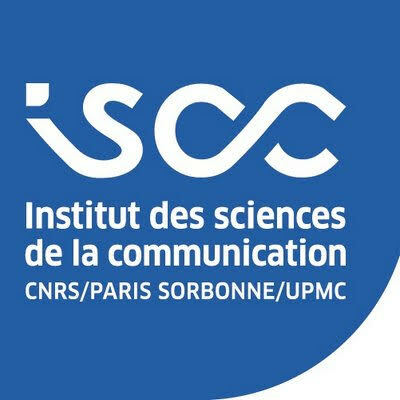 The Media Studies Commission of the International Federation of Television Archives announces its forthcoming international seminar to take place in Paris, on March 20th and 21st, 2017. The two-day seminar is dedicated to the media coverage of different political and social events that took place in 1968 across the globe. 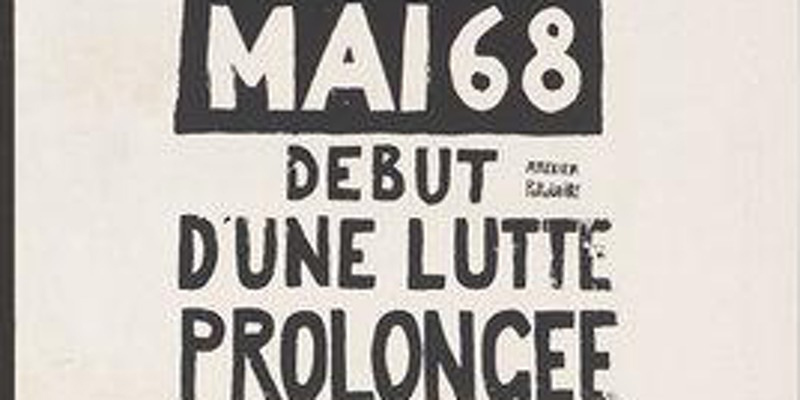 From the Prague Spring in the former Czechoslovakia to the student protests in Paris and civil rights movement in the United States, the protests of 1968 marked a series of national and transnational events that captured media’s attention. The seminar is organized by the FIAT/IFTA Media Studies Comission in collaboration with INA Institut National de l´Audiovisuel and the EUscreen Foundation. Participation is free of charge.